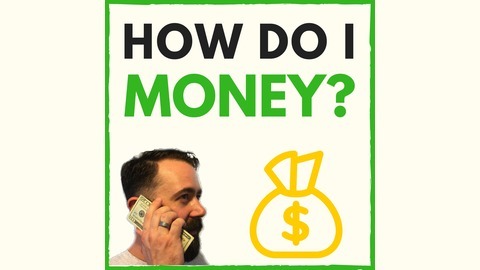 The most outrageous money podcast on the planet. 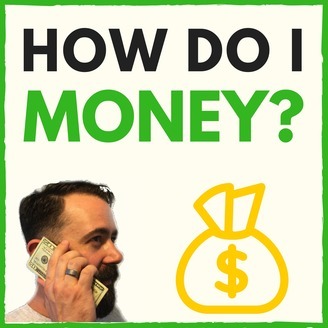 Join hosts Derek & Carrie as we figure out how to money. Get out of debt faster. Build a better budget. Track and grow your net worth. 16 - If it's not a HELL YEAH! ...it's a no. How Do I Money? The Podcast! 013 - Financial Brainstorming! WHAT?!?!? 012 - Turn "We can't afford that!" into "How can we afford it?"